Compact snorkel which rolls up for easy storage. Fits in a BC pocket or can be attached to a BC. 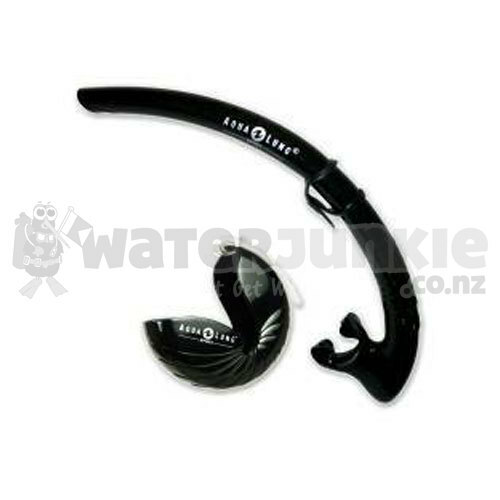 All silicone design for flexibility and durability, with soft and comfortable removal from the mask strap.